The Daikin Altherma total heating and cooling system uses energy efficient heat pump technology which extracts the heat from the outside air. 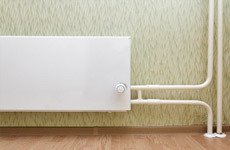 Consequently, you can benefit from a cost effective alternative to fossil fuel boilers. As well as our air source heating, you can also take advantage of our energy efficient underfloor heating systems and solar photovoltaic panels. Contact us for more details. 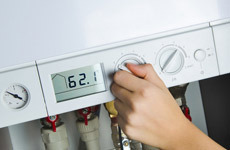 Not only can you benefit from cost-effective heating methods, but our installations can be fitted quickly and easily to minimise any inconvenience for you. Furthermore, you can have external systems, which avoid the need for a chimney or constant ventilation.